Huawei a well known Chinese company whose sub-brand is Honor is working on the a mini version of V9 smartphone which was launched recently.It is leaked that the V9 mini would be expected to come in compact and a slimmer design as compared to the Honor V9.According to the images leaked the device will flaunt a metal body design and rear panel will house the dual rear camera setup placed horizontally along the LED flashes.The rear also has a fingerprint sensor and Honor logo. 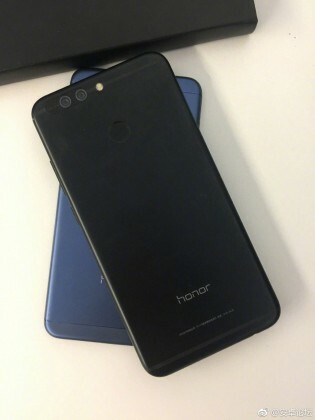 The images also tells that the it volume rockers are placed on right and the SIM card tray is on left.It has a USB Type C,3.5mm jack and a speaker at the bottom.The device is expected to come in blue and black colour.The images does not reveal the specifications of the device. 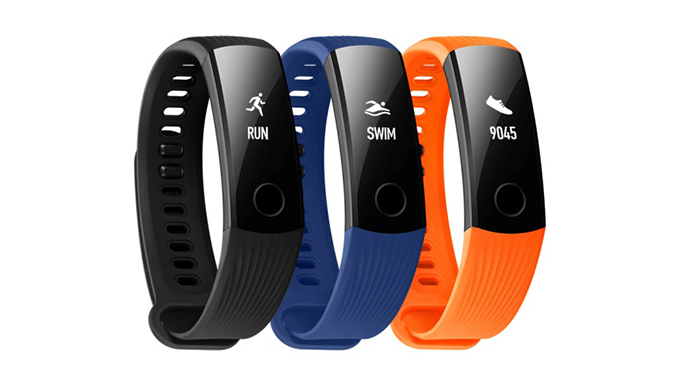 Recently, Honor also launched it fitness tracker Honor Band 3.It is available on online sites and it costs Rs 2,799.It comes in Dynamic Orange,Classic Navy Blue,Carbon Black colour options.The Honor Band 3 comes with a 0.91 inch POLED display with 128x32 pixel resolution.This device features a heart rate monitor and water resistant upto 50 meters.It can be connected via Bluetooth and is compatible with both Android and ios devices.This fitness tracker has a 105mAh battery which promises to deliver 30 days of battery backup. This devices comes with a M4 core technology which enables support for floating-point operations along with an optimized algorithm to measure accurate heart rate.